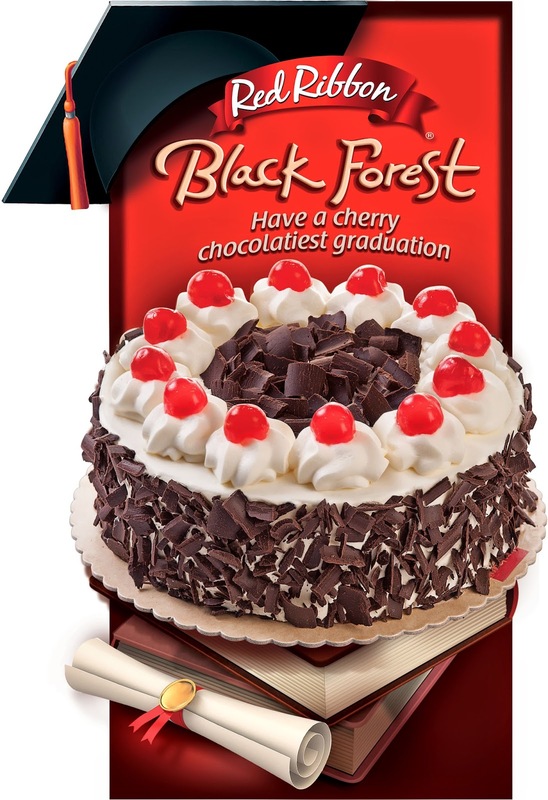 On Graduation Day, mark sweet endings and new beginnings with Red Ribbon’s Black Forest Cake, available in all Red Ribbon branches for only P550. Your family will surely love exchanging memories over a festive blowout topped with Red Ribbon's chocolatiest Black Forest with a cherry twist, made with moist chocolate cake with cream and cherry filling, topped with shavings of chocolate and the reddest of cherries. 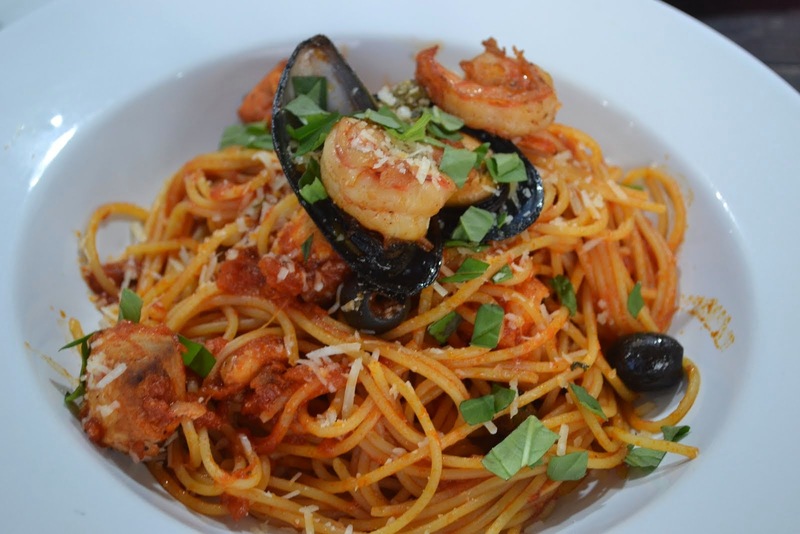 Move your son or daughter to happy tears with this classic Red Ribbon offering.